A seven-room living installation, Hello, My Name Is… invites each intimate audience to investigate their ideas of home, self, and nationality. 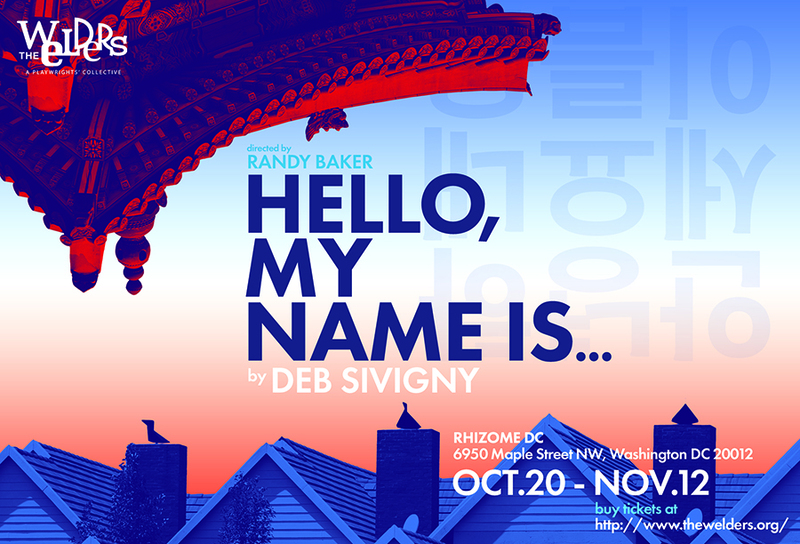 Partly autobiographical, this piece is inspired by Deb’s experience as a Korean adoptee and her journey in 2015 to Seoul, South Korea–her former, then-unfamiliar homeland. There she met many members of the adoption community–discovering that, while each adoptee’s story is unique, they share the experience of being an insider and outsider of two different nations.